If you are a Korean beauty products fan, I am sure you know about Althea Korea. 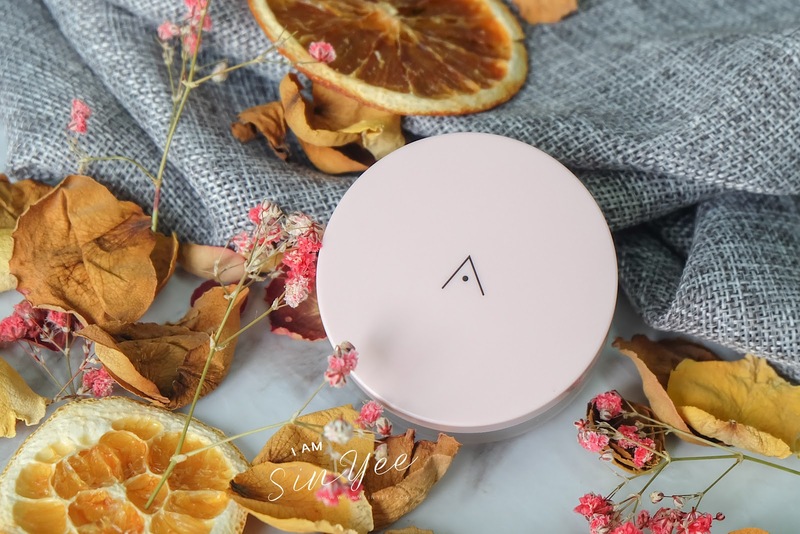 In case you have missed the big news, Althea has their 2nd birthday in July and now Althea has released their very first own product range – Althea Petal Velvet Powder! Althea Petal Velvet Powder is a cruelty-free product. All ingredients are natural, and all are rich in vitamins that our skin needs. It also provides anti-aging, sun protection and hydration to our skin. It is like a loose powder. Use a brush or puff provided, gently sweep onto your face. It helps to set your makeup in seconds. This Althea Petal Velvet Powder is super lightweight and tiny. It is as soft as the real flower petal. When applying on face, you can easily smell the natural flower fragrance. This somehow becomes a refreshing element (especially during touch-up after few hours). The powder is white in color. However, it gives a translucent look after evenly applying on skin. Make sure you sweep away the exceeding powder. I personally would recommend to use a brush if possible, even though it comes with a soft and fluffy (like pancake) puff. This is because the puff seems to hold too much powder. You will apply too much on face if using the puff. Yeah, you may sweep away the exceeds, but personally think that is too wasteful. Alternatively, you may tap on your hand once or twice before applying. It has a better effect based on my opinion. Althea Petal Velvet Powder has a pore blurring effect too. I didn’t take the before and after photo, but my face looks smoother on the photo below after using the powder. Don’t you think so? Besides, I think Althea Petal Velvet Powder does a very good job in oil control. My T-zone becomes oily easily. Normally, my make up wouldn’t hold longer than 3 hours. Nonetheless, it can stand much longer and doesn’t turn to be so oily after 4 hours and more since I use Althea Petal Velvet Powder. Ladies~ I highly recommend you to give Althea Petal Velvet Powder a try! It is a great product. Oh ya! How much do you expect this to be? It is retailed at just RM16! Wow~~~ This is too cheap for a great beauty product like this! But yeah, it is just that cheap. So, why not give Althea Petal Velvet Powder a try? You deserve to have it. Previous articleEnhance Your Mobile Camera Experience with Bomgogo! Next articleSpend Your Weekend Here with Your Furry Kids! My Pets Carnival 2017 Is Happening From 29 Sep Till 1 Oct 2017! So affordable for such a highly recommended product. Gonna try it out. Lovely l…how to order this powder In Middke East? I have read so much positiveness about this powder and can’t wait to personally try it. Happy to note that it is pocket friendly as well. I love using this powder for my everyday makeup look! It was so cheap and affordable, plan to get more of this to stock up!